1. Give your child as much information as possible about what is coming next. This can be as simple as saying, “In a minute, we are going to pick up your toys and say goodbye to Auntie.” Most parents already utilize this technique because it’s so easy, and it curbs 80% of tantrums simply by letting children know that a change is about to happen. 2. Try using a timer or another noise that will signify a time to make a change. For example, “When you hear the timer beep, it will be time to have dinner.” Timers are an excellent tool for transitions because it takes the pressure off the parent. When the child hears the timer, they know it’s time to make a change without the parent saying a word. Very young children aren’t yet able to understand that the parent controls the timer, so it’s as if the timer itself has asked the child to make the transition. This decreases behaviors significantly, and the child’s increased independence makes them feel in control of the situation. 3. Use a friendly and optimistic tone of voice, and keep the stress under-wrap. Children need reassurance that the change they will be making will be a positive one. Little ones are very in tuned with our emotions, and they can tell when we are in a hurry or stressed. One of the biggest reasons we don’t prepare our children for transitions is because we are rushed and don’t feel we have the time. But when we don’t take the time to prepare our children, we end up spending more time dealing with their negative behaviors then we would have spent prepping them in the first place. 4. Validate your child’s disappointment, while clearly explaining your expectations. “You are having so much fun playing with your blocks! Dinner is ready, and when you are done eating, you can play some more.” Sometimes, all children need is to be understood. When we validate their feelings by acknowledging their disappointment, they can internalize those thoughts and use them another time. We essentially give them the words that they wish they could say. Ultimately, we hope that in the future they will be able to articulate their feelings using these words instead of negative behaviors. 5. Let your child pick a special toy that will help them make the transition. 6. Sing a song to signify a transition. Children love music and thrive on predictability, so having a special song to sing during a transition can help ease the anxiety. Singing a song is an auditory cue that children are less likely to argue with than an adult directive. Much like the use of timers, a song can bridge the gap between parent and child and make it feel as if the song itself is causing the transition instead of the parent. 7. Give your child a special job to do. “Can you ring the bell so everyone will know it’s time for lunch?” We know that children love to be given a job and this simple strategy can be extremely effective when asking your child to change activities. When children are an active part of the transition process, it can be easier for them to adjust. 8. Use a visual schedule to show children what will happen during the day. Using pictures to show children the progression of daily activities is an incredibly useful tool, especially for children with language delays. A visual schedule is another way that children can be more independent in knowing what to do next. Instead of us telling children what to do next, we can tell the child to check the schedule to see what to do next. Overall, when children know what to expect and have some coping strategies to deal with transitions, we see that they are more eager to cooperate, try new things, and be in control of their emotional responses. I am very guilty of just grabbing my son and rushing to the next thing – only to have him melt down in the process. These are great tips I’m going to begin implementing. I am totally guilty of it too! Sometimes it’s necessary to get moving quickly – that’s mom life. But I find just being aware of transitions and how hard they can be on my little guy helps me be mindful of making the time 🙂 Thanks for sharing! These are great tips! We sing a “clean up” song when it’s time to pick up our toys in the living room before bed. That seems to help and my toddler likes to sing along. Thank you! Isn’t it amazing how a song can change their entire outlook on cleaning up?? Such a powerful tool for parents to use in gaining their kids cooperation. This is a great list. I have a 2 year old and she hates change. I love the idea of helping her transition. 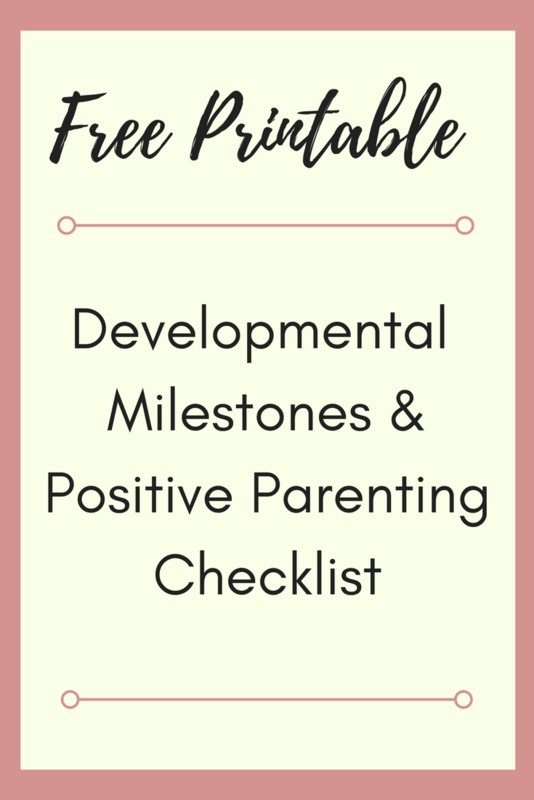 Thank you – I hope some of these ideas can help your little one!